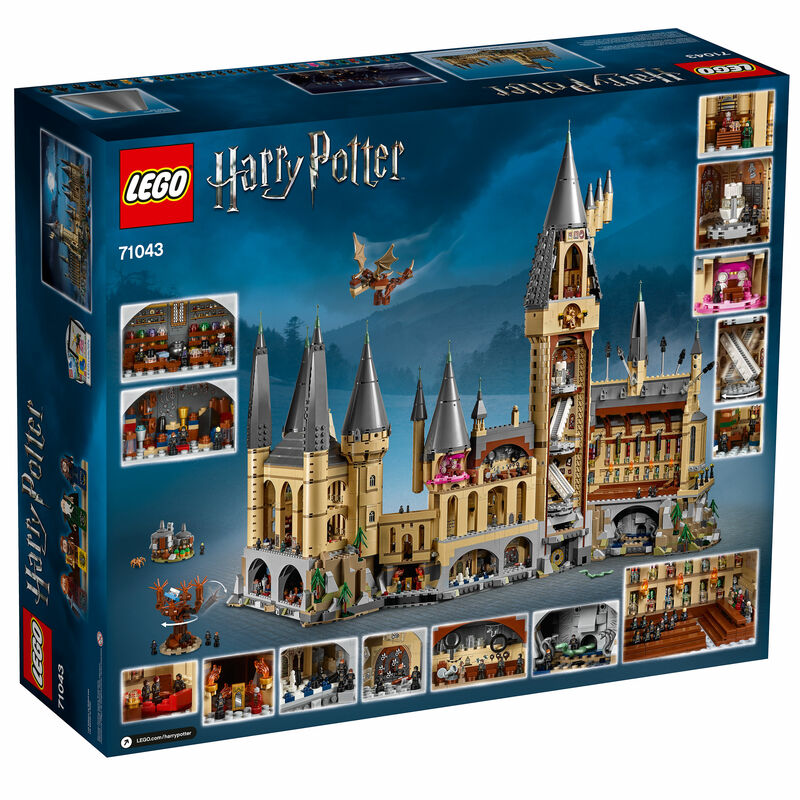 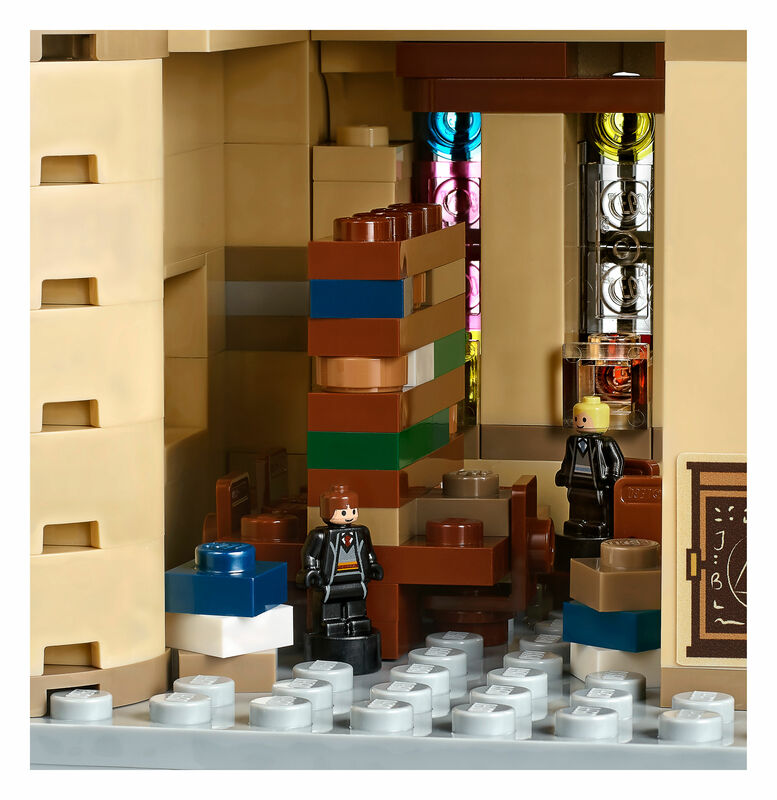 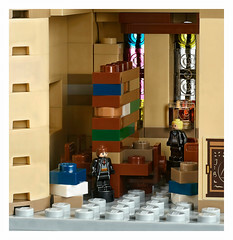 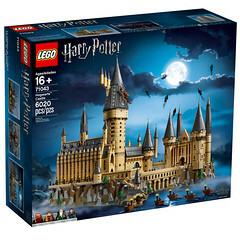 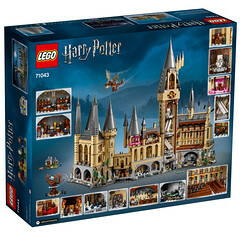 LEGO has updated their servers with the long rumoured 71043 LEGO Hogwarts Castle set and it’s a monster featuring almost the full compound of The Hogwarts School of Witchcraft and Wizardry, helped in part with the decision to make the scale smaller so that more features of the castle can be fitted into one single set. 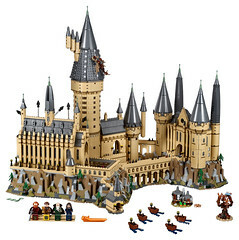 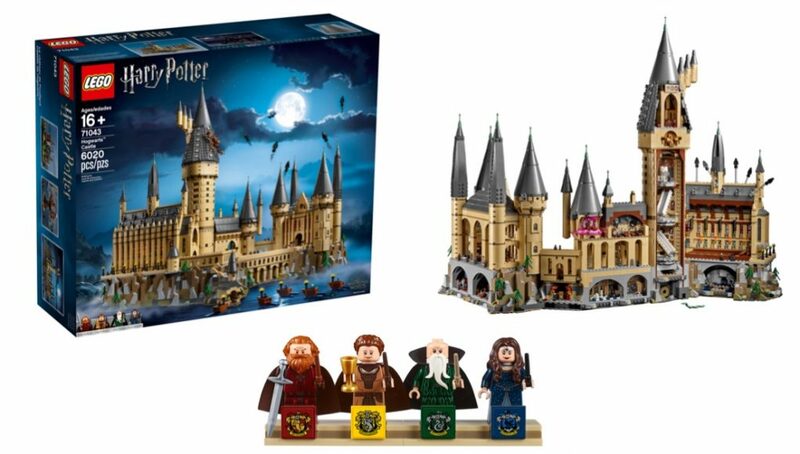 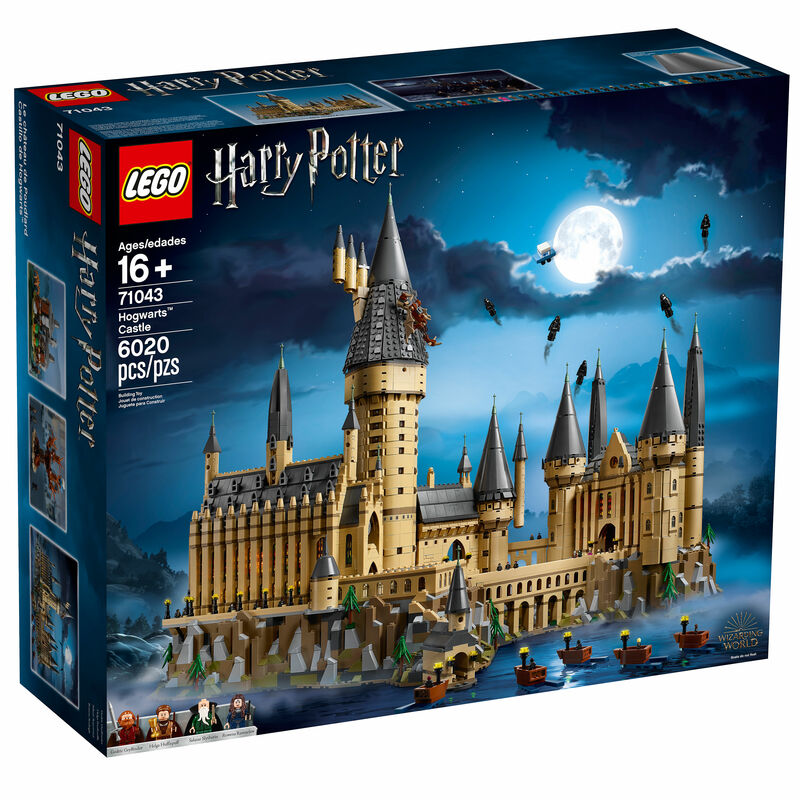 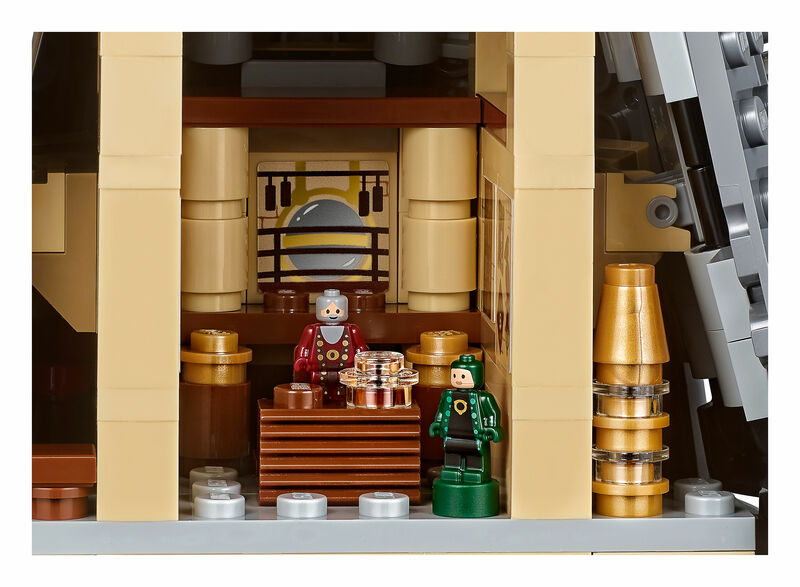 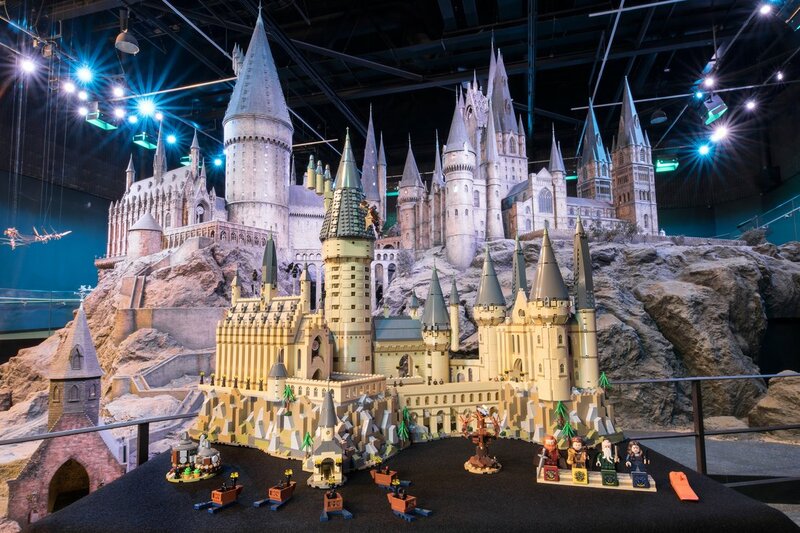 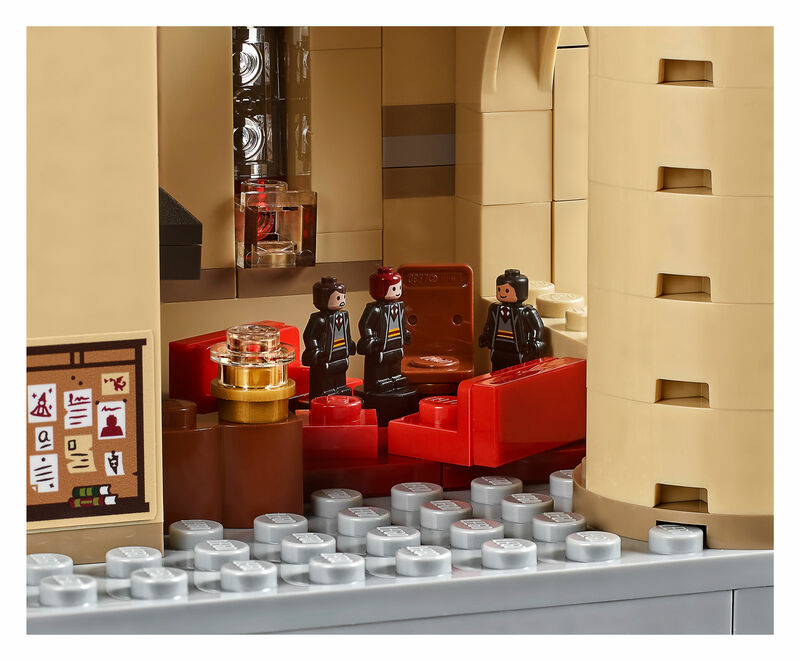 Weighing in at 6,020 pieces, this is the largest Harry Potter set ever released and even features the minifigures of the 4 founding fathers of Hogwarts. 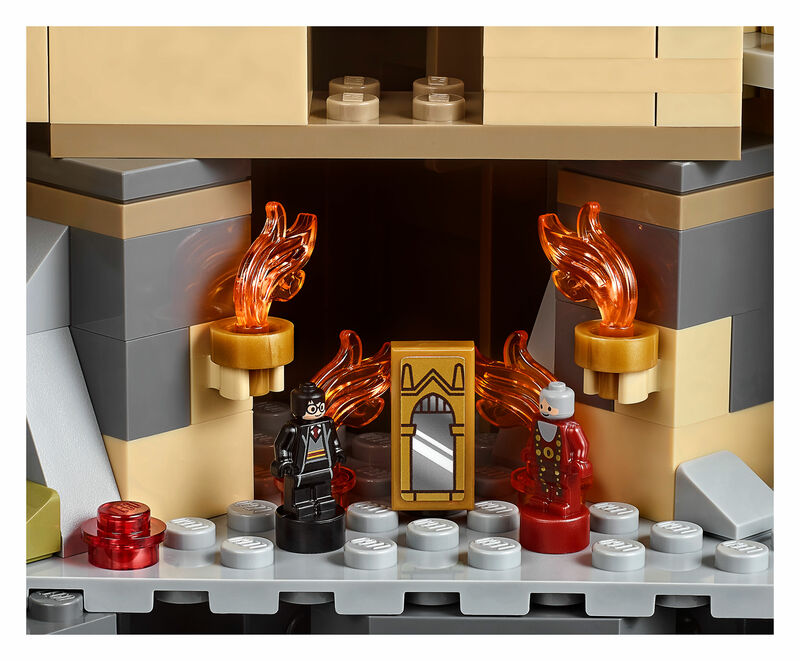 Full high resolution album gallery at the end of this article. 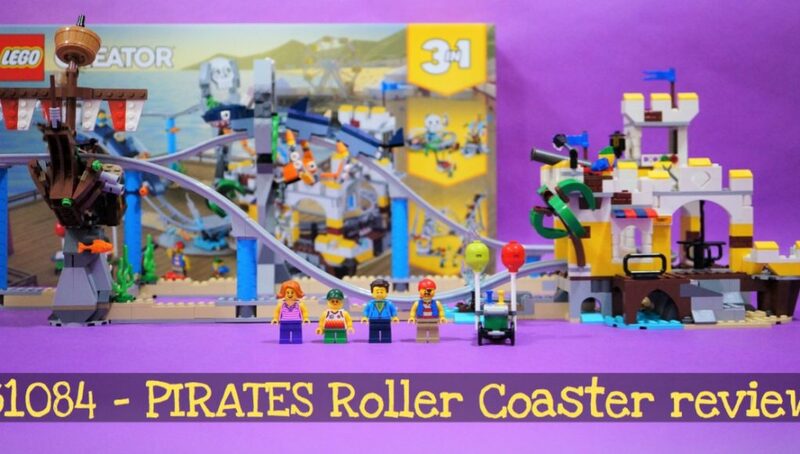 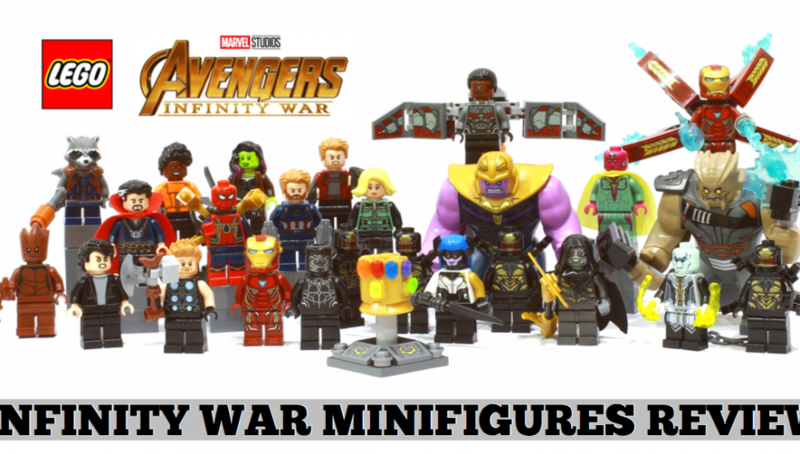 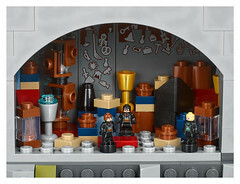 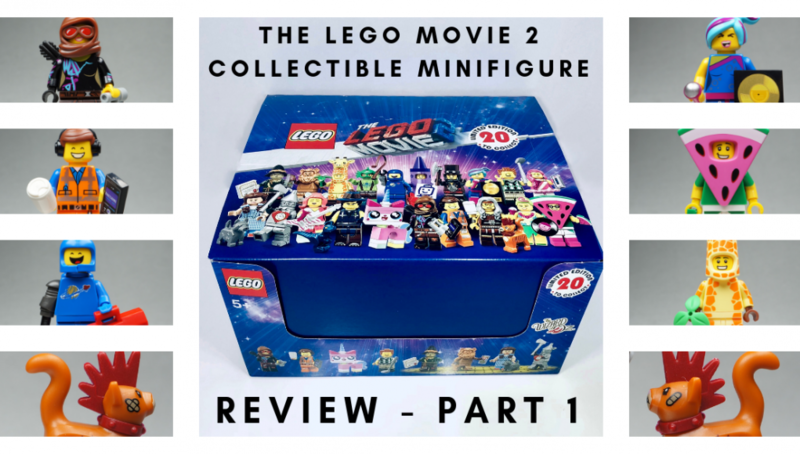 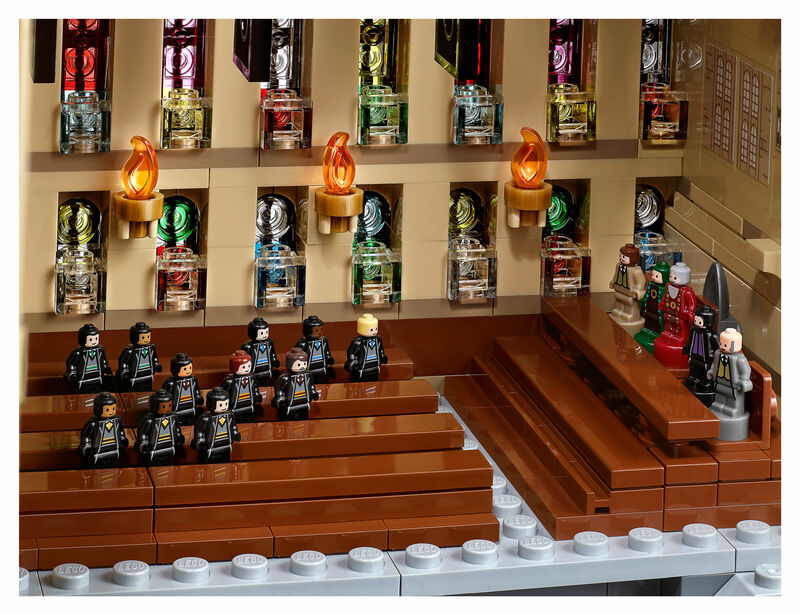 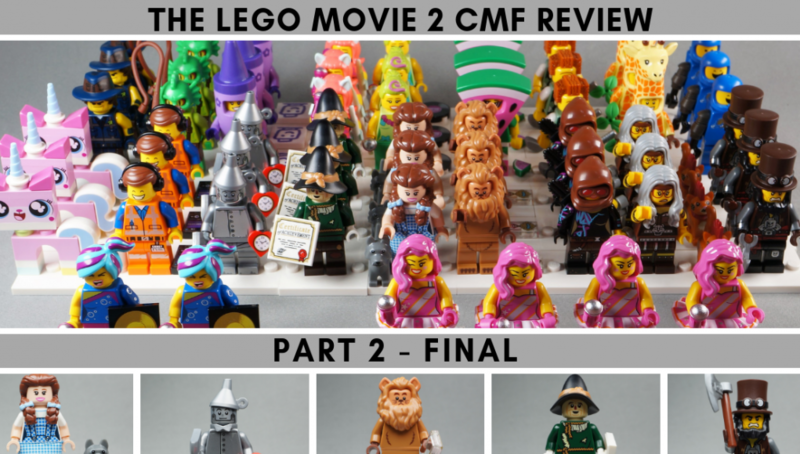 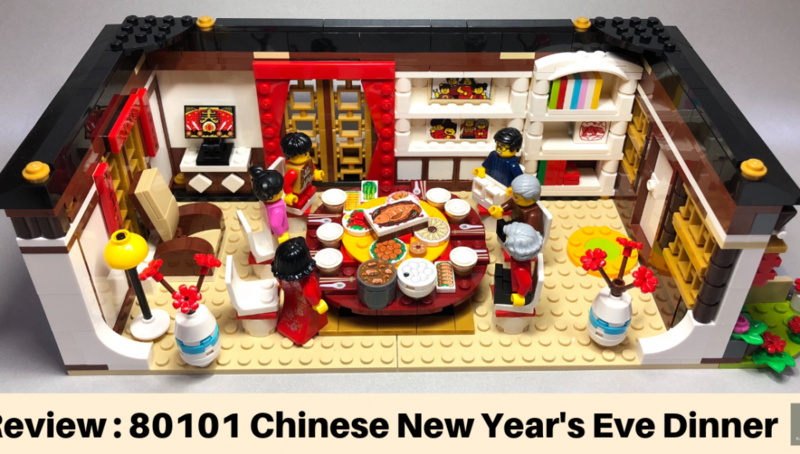 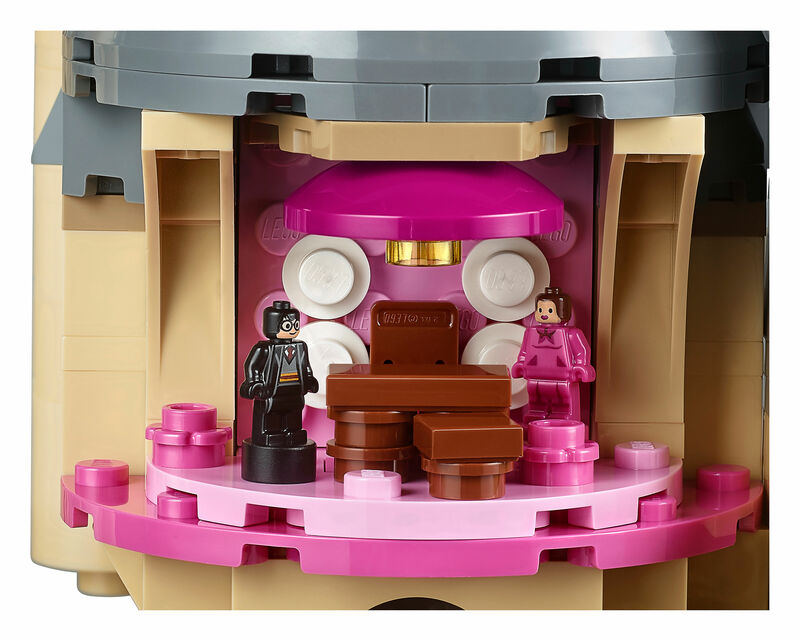 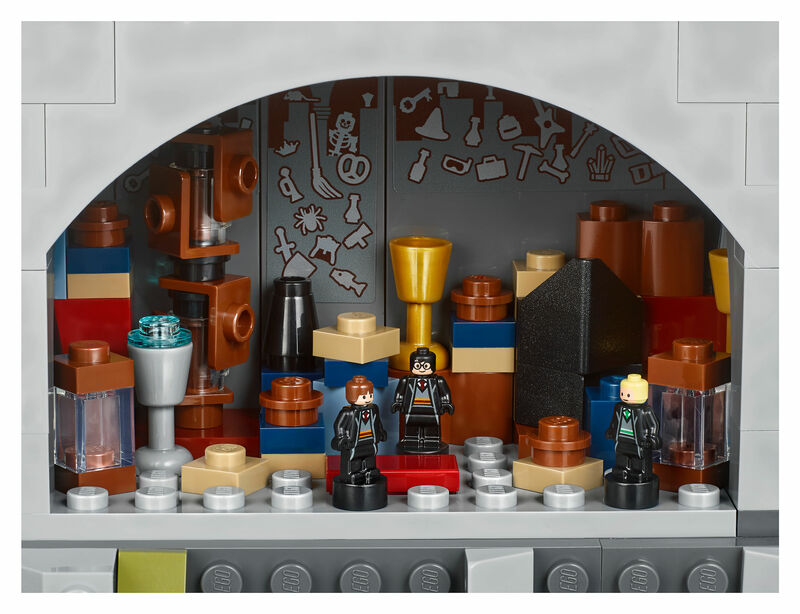 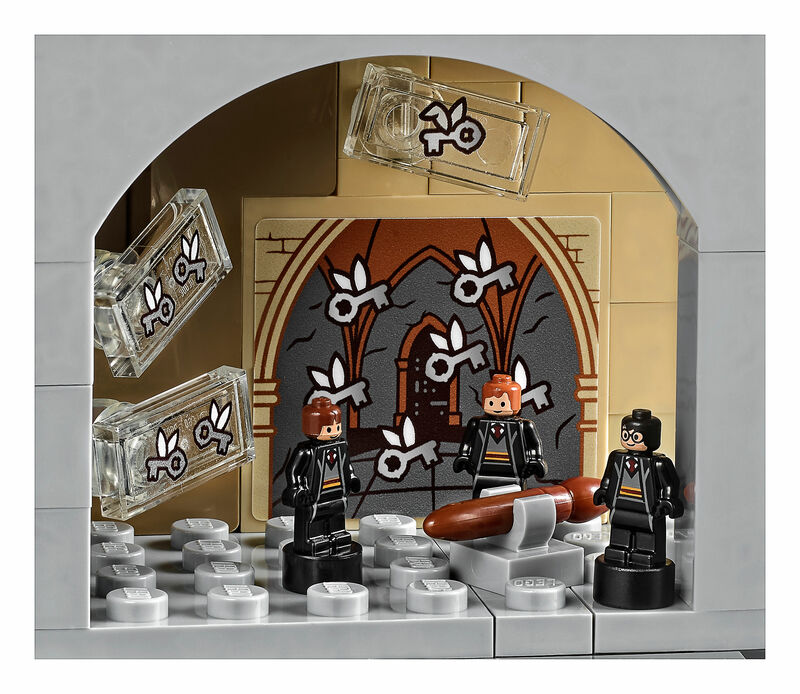 > Also features 27 microfigures: Harry Potter™, Ron Weasley™, Hermione Granger™, Draco Malfoy™, Albus Dumbledore™, Professor Snape™, Professor McGonagall™, Remus Lupin, Professor Dolores Umbridge™, Argus Filch, Lord Voldemort™, Bellatrix Lestrange, 3 students from each of the 4 houses, 2 chess pieces and the Architect of Hogwarts™ statue and 5 Dementors, plus Aragog the spider and the Basilisk figures, and a buildable Hungarian Horntail dragon. 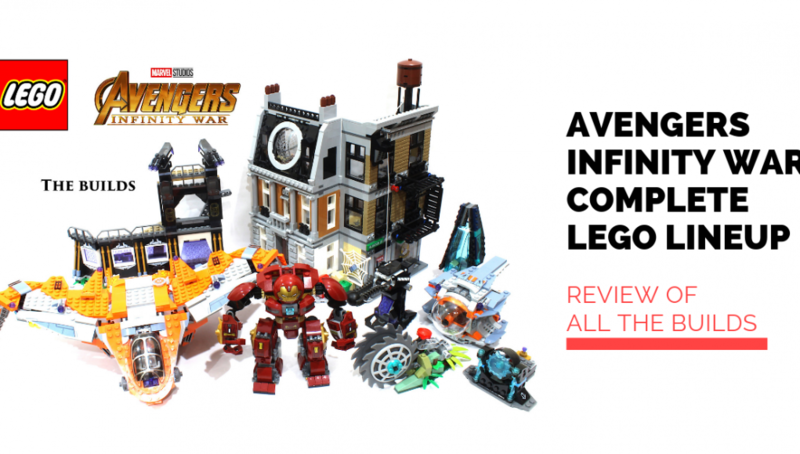 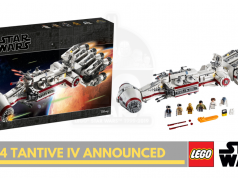 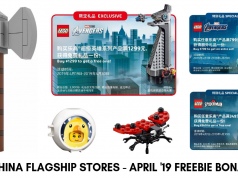 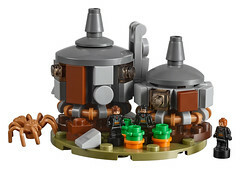 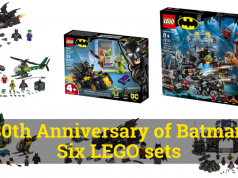 > Features a buildable microscale model of Hogwarts™ Castle, hut of Hagrid™, Whomping Willow™ tree and 5 boats. 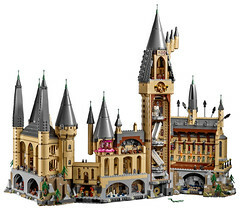 > Hogwarts™ Castle features the Great Hall with buildable ‘stained glass windows’, house banners, benches, tables, flaming torches and moving staircases; potions classroom with racks of jar elements; Defence Against the Dark Arts classroom with assorted potion jars, gramophone and a closet containing a boggart; Chessboard Chamber with chess piece elements; Room of Requirement with assorted elements, including the Goblet of Fire and the vanishing cabinet; Chamber of Secrets™ with the Basilisk and Tom Riddle’s Diary; hidden Devils Snare room with vine elements; Gryffindor™ common room with fireplace and seating; Professor Dolores Umbridge’s office with desk, chair and pink furnishings; library with bookcase and desks; and Professor Dumbledore’s office with the Griffin statue entrance and Memory cabinet. > Hagrid’s hut features Aragog the spider and buildable pumpkins. 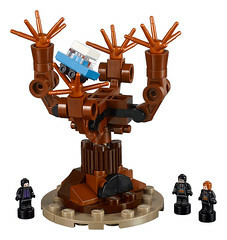 > The Whomping Willow™ includes the buildable blue Flying Ford Anglia car in its spinning branches. 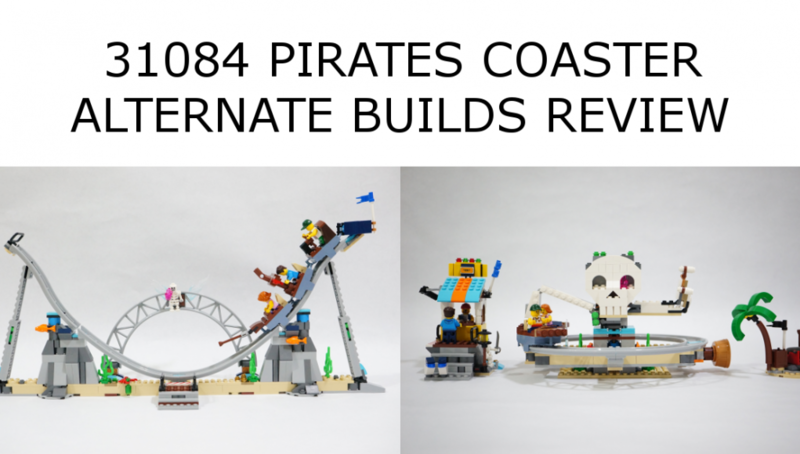 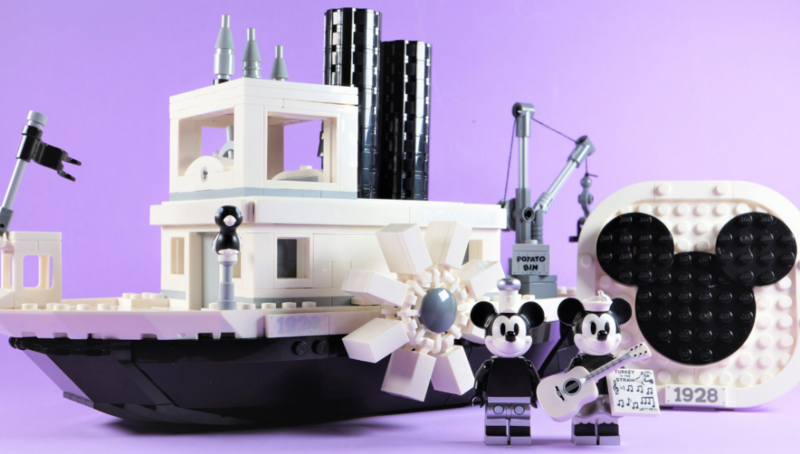 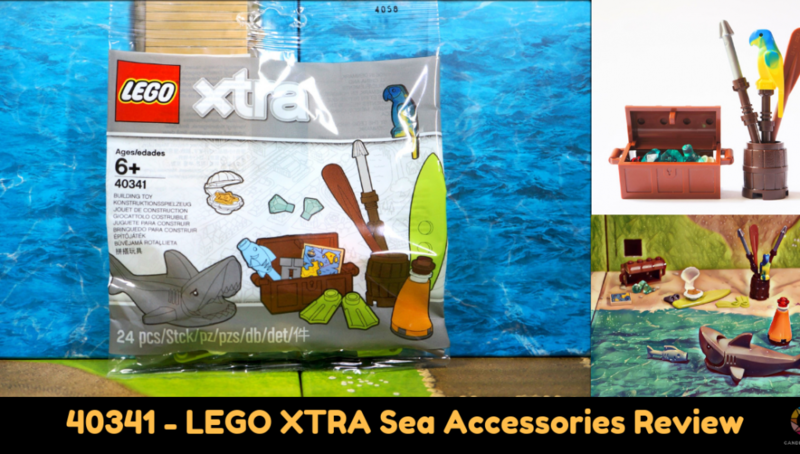 > Also includes 5 buildable boats. 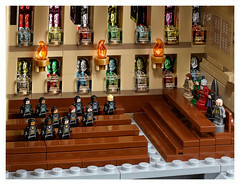 > Take a seat in the Great Hall and feast with the Hogwarts™ professors and students! 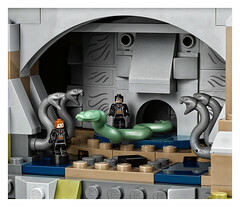 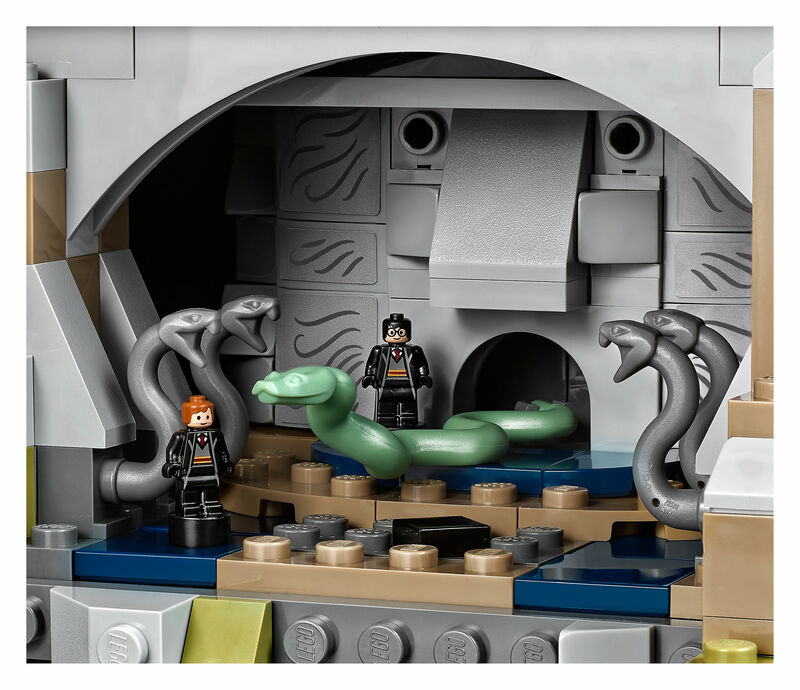 > Sneak your way into the Chamber of Secrets™ through the secret entrance and face the Basilisk! 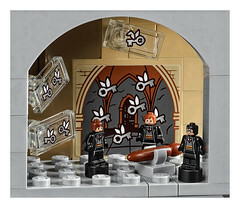 > Attend a Defence Against the Dark Arts class to learn how to protect yourself from dark magic! > Climb the moving staircase! 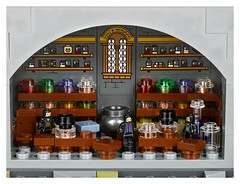 > Study for your Ordinary Wizarding Level exams in the library. 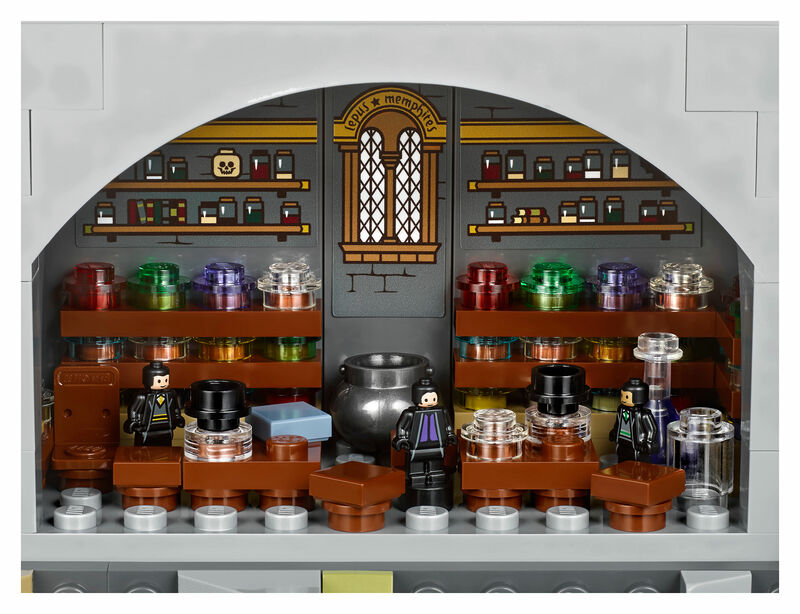 > Accessory elements include the Sword of Gryffindor™, Helga Hufflepuff´s cup, wands, potions, house banners, flames, a cauldron and 2 magnifying glasses. 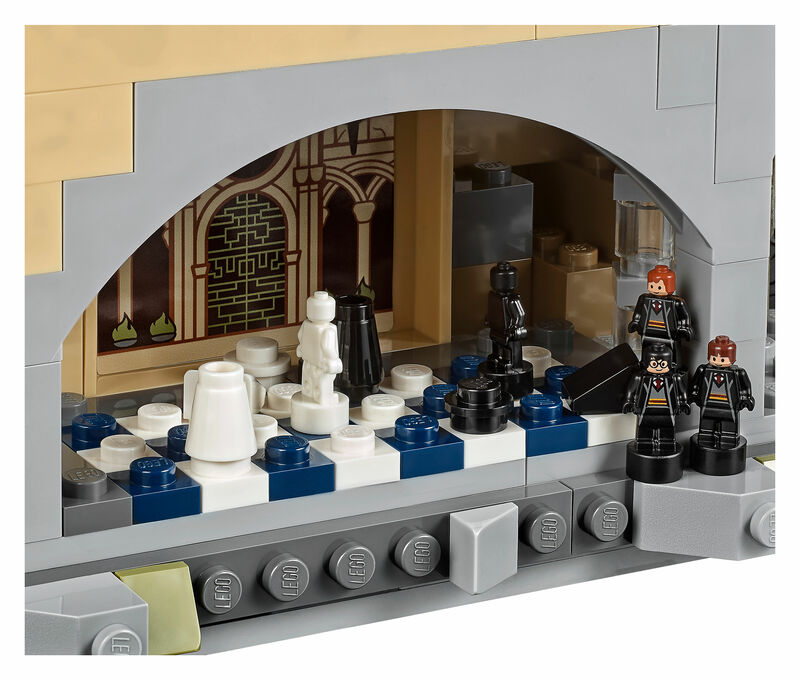 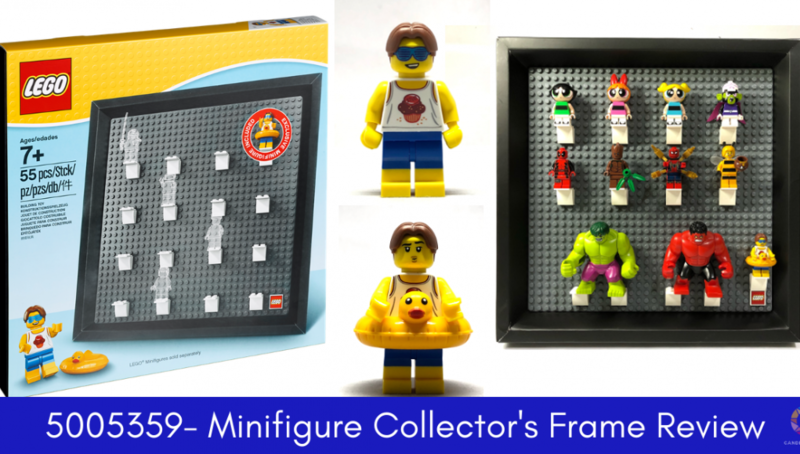 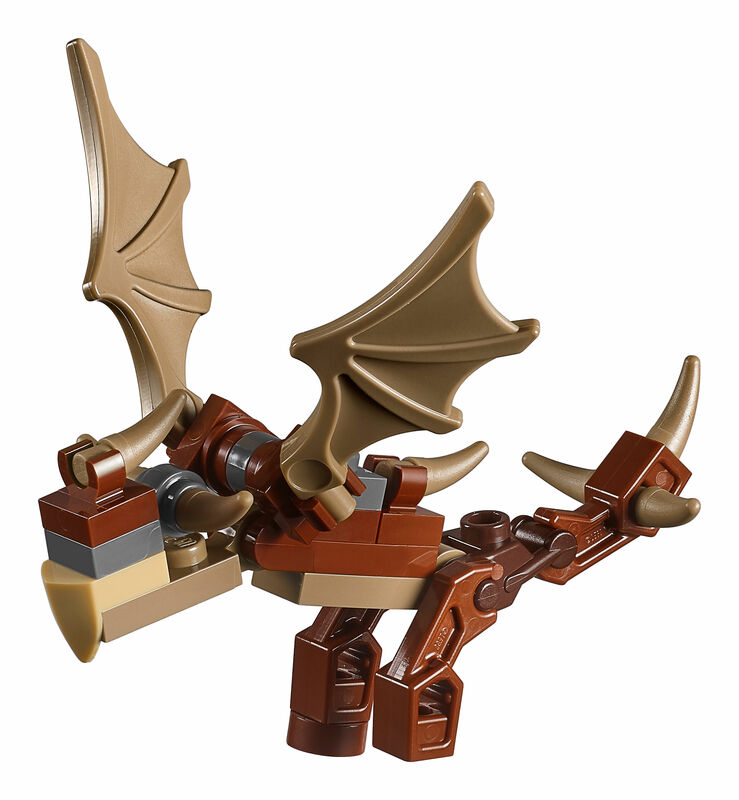 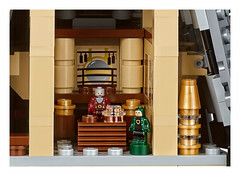 > Microfigure accessories include 2 chess statues and the Architect of Hogwarts™ statue. 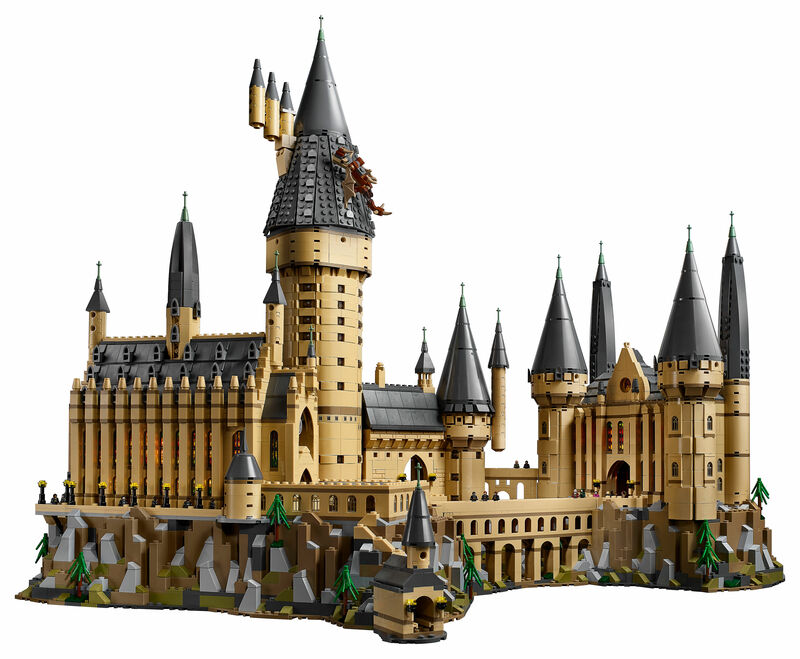 > Castle measures over 22” (58cm) high, 27” (69cm) wide and 16” (43cm) deep.  Full high resolution pictures below in our flickr gallery and use the left and right arrow at the side of the screen to browse through the gallery.